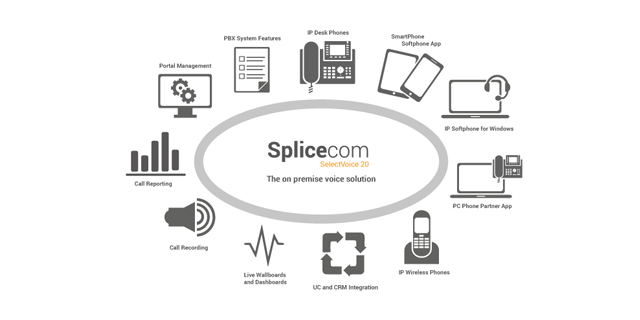 "The ease with which Mobility, Business Management and Call Recording can be deployed by partners and used by customers have long been SpliceCom deal clinchers," says Stuart Bell, SpliceCom's Business Development Manager for UK & Ireland. "However, it's now increasingly Unified Communications and in particular integration with core business IT applications, that we find ourselves talking about at the point-of-sale. 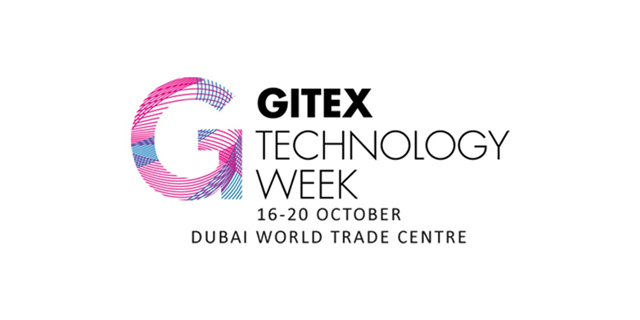 The modern workforce wants to drive their communications via the apps that are in constant use throughout the business, typically Personal Information Managers (PIMs) like Microsoft's Outlook, or Customer Response Management systems typified by Salesforce or Microsoft Dynamics. This includes business telephony and IM in addition to email. 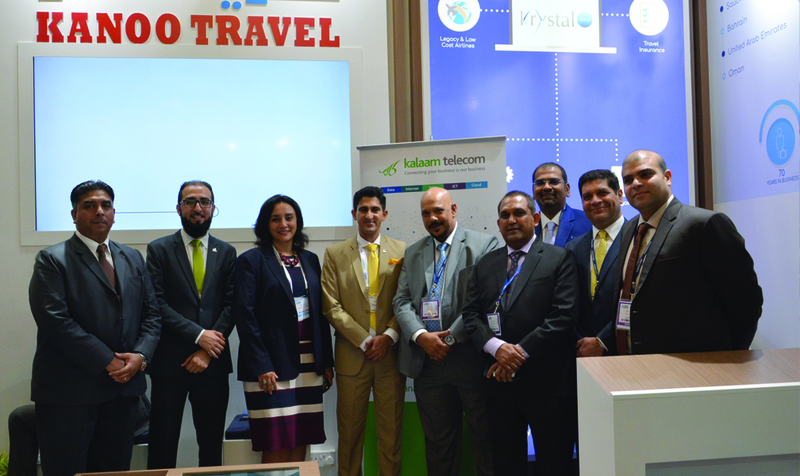 As such, our channel partners are now spending more time demonstrating these capabilities, through Navigate UC and Navigate CRM, then they are handset features or even mobility applications." 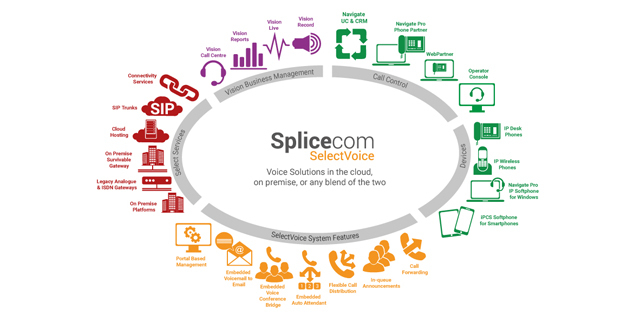 SpliceCom's Navigate UC and Navigate CRM apps deliver click-to-dial and intelligent screen popping of all the popular PIMs and CRMs, as well as more specialist systems for vertical markets, for example Capita SIMs for schools, and even bespoke LDAP and ODBC compliant databases. Comprehensive desktop phone control is also provided with both of these apps, including pickup/hold/transfer/conference, presence/Busy Lamp Field (BLF), Instant Messaging (IM), management of multiple contact directories, Do Not Disturb/Out of Office status, etc. 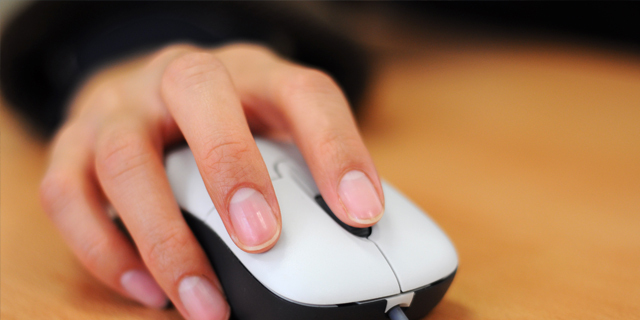 The use of multiple CRM apps across a business is also supported. "We don't have to look too far to illustrate the point," continues Bell. 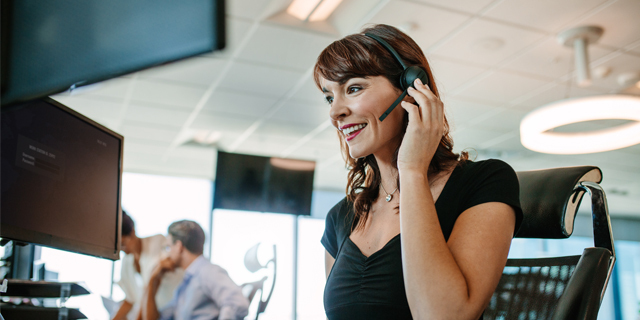 "One of our highest performing channel partners has the sales team running Microsoft Dynamics CRM, whilst the support engineers utilise a Help Desk solution from Kayako. 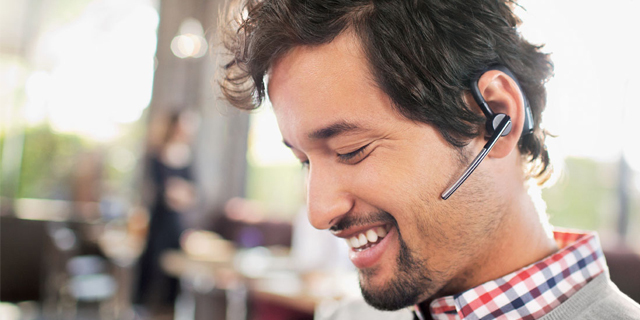 Navigate CRM allows employees to select customer details from which, if any, of these two solutions, or Outlook, via Office 365, should be opened on a user-by-user and call-by-call basis." 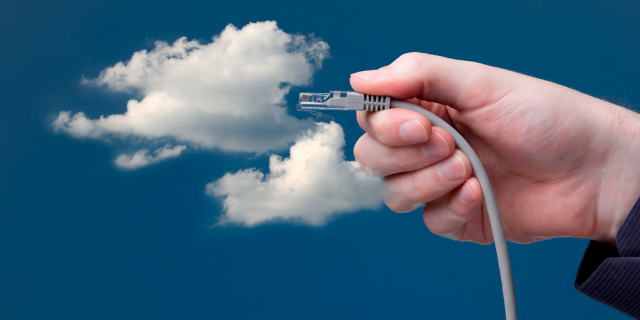 Whilst Unified Communication as a whole makes the workforce more available and more responsive, the convergence of a businesses core IT applications with voice and other communications methods, allows existing business processes to be simplified, extended and enhanced. This accelerates workflow and improves decision-making, which in turn allows companies to build stronger relationships with their customers' and so increases customer loyalty towards the business. 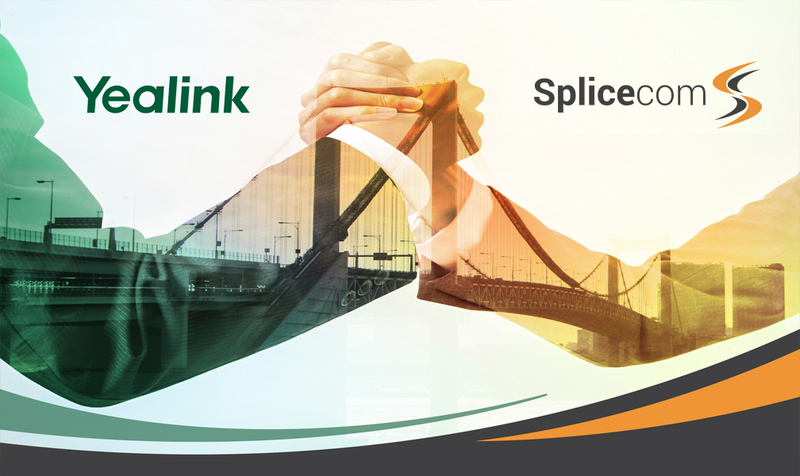 "Whilst it's usually the case that we're asked to confirm that a SpliceCom Unified Communication solution will work with a customer's existing CRM application, the opposite can also be true," continued Bell. 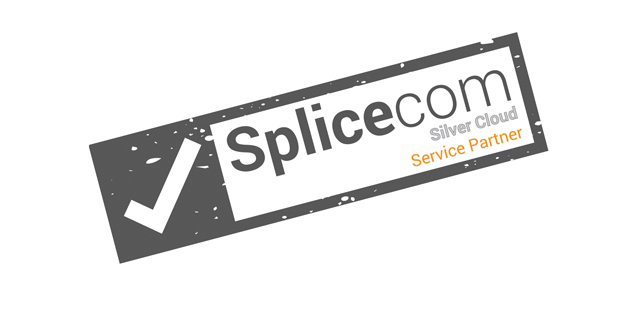 "During a recent visit to update one of our long standing customers, with some 500-plus employees spread across 15 sites on their existing SpliceCom system, we were asked what CRM systems were compatible as this would guide their decision; It's a comprehensive list giving plenty of choice. But, what ever comes first, or is viewed as most important, CRM system or Unified Communication platform, it's perfectly clear that the intelligent interaction between the two is now fundamental for modern business practices," concludes Bell.